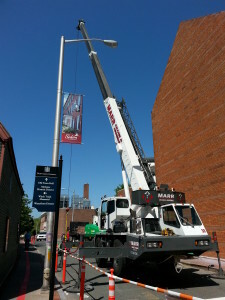 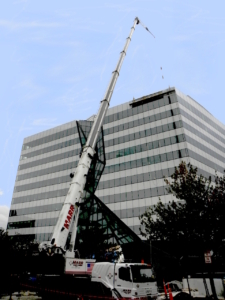 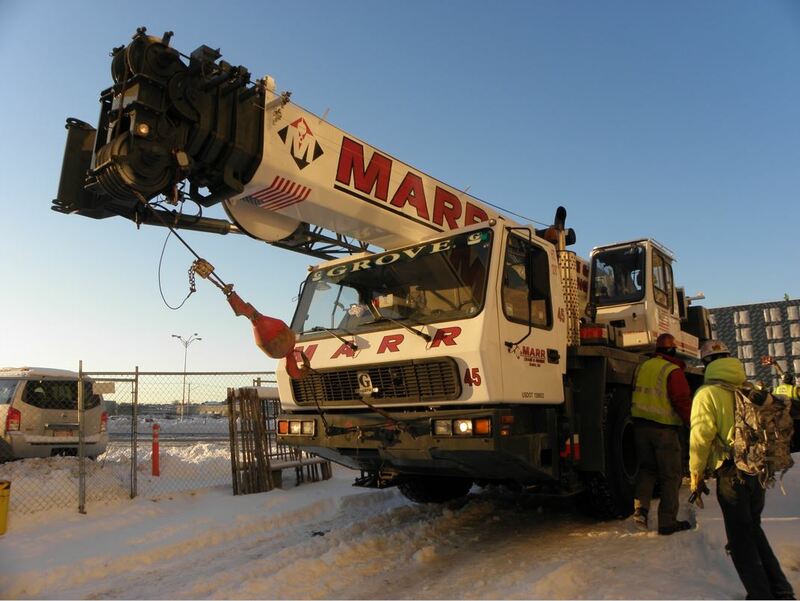 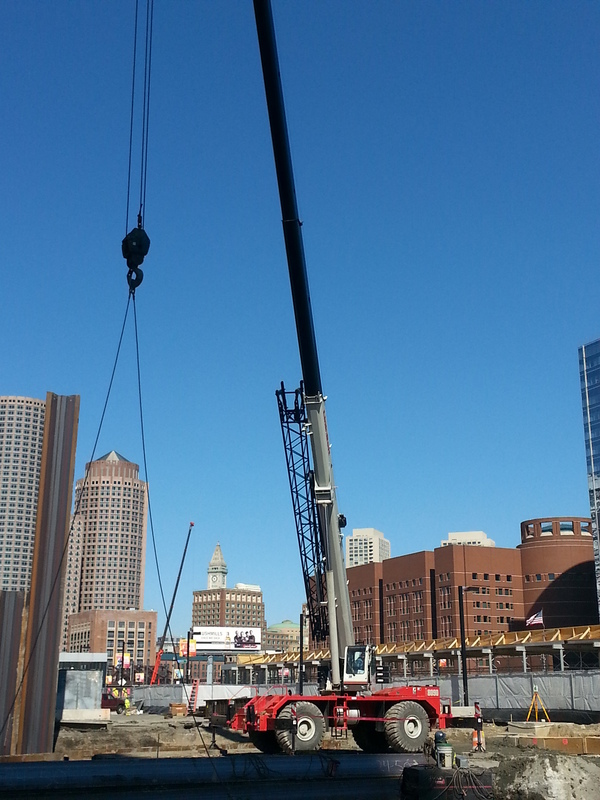 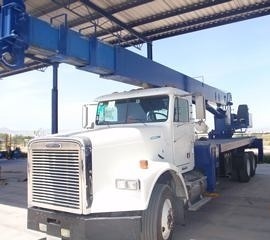 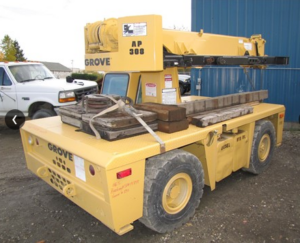 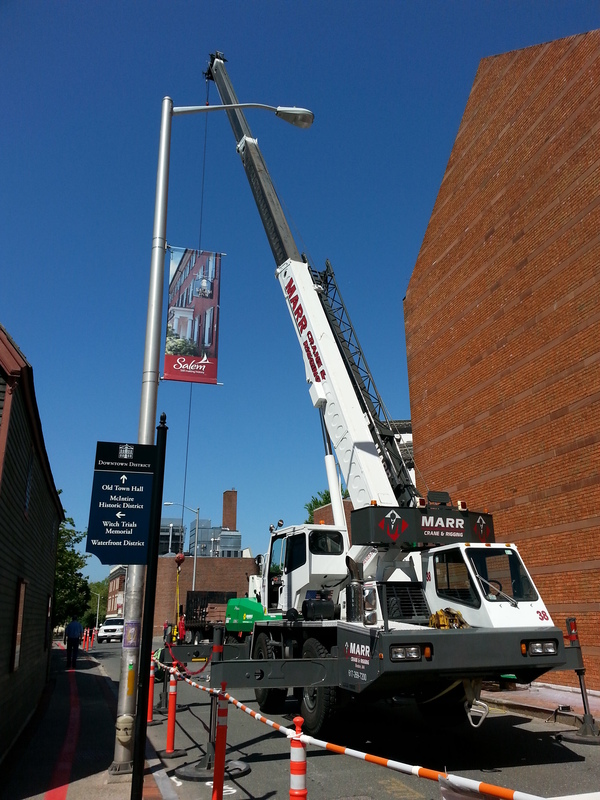 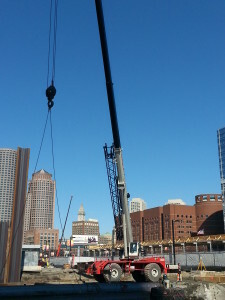 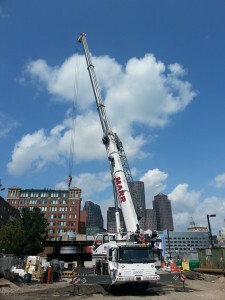 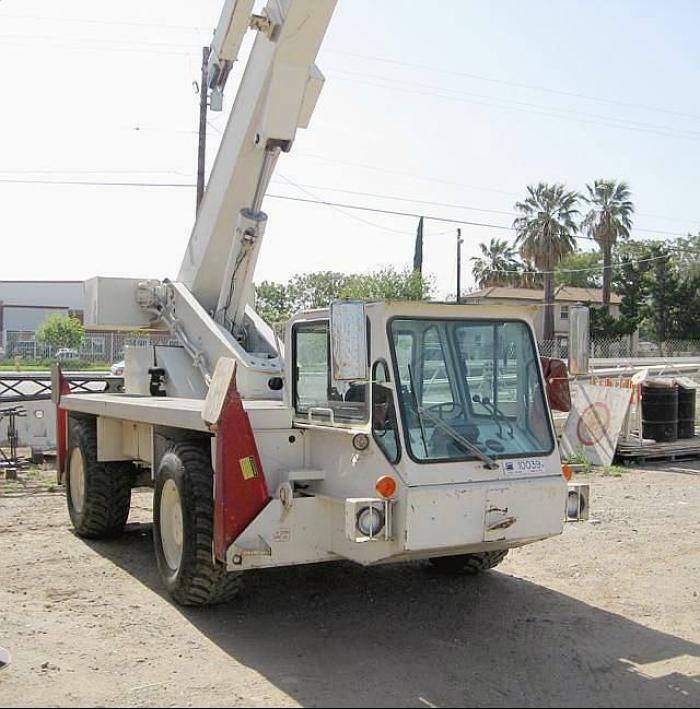 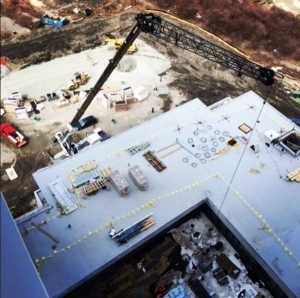 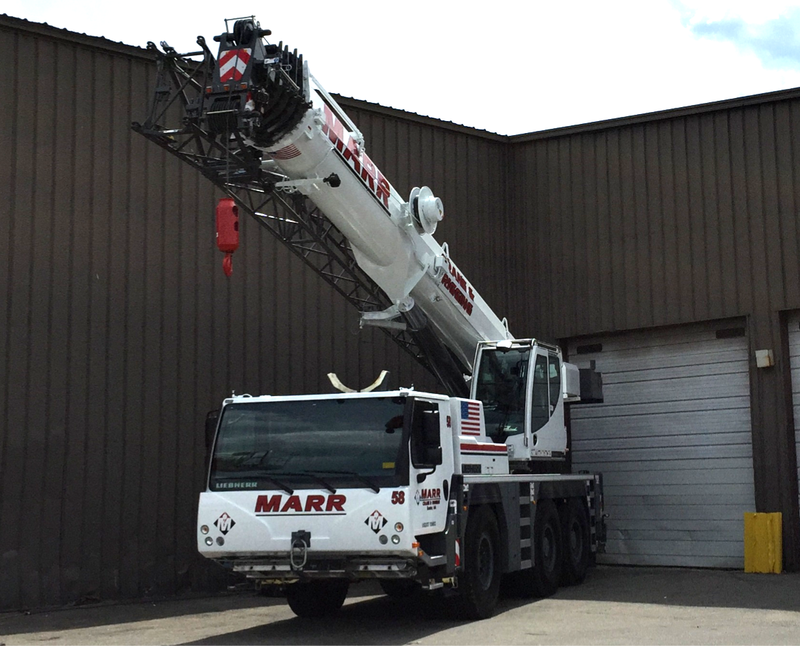 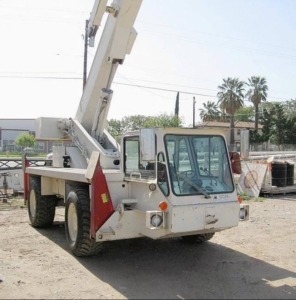 Crane rental services have been provided by Marr since 1942 and were established to meet the growing needs of construction companies and industrial customers. 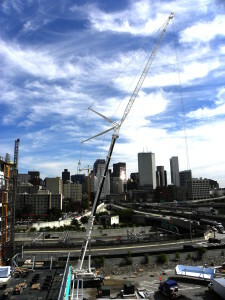 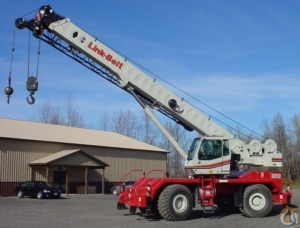 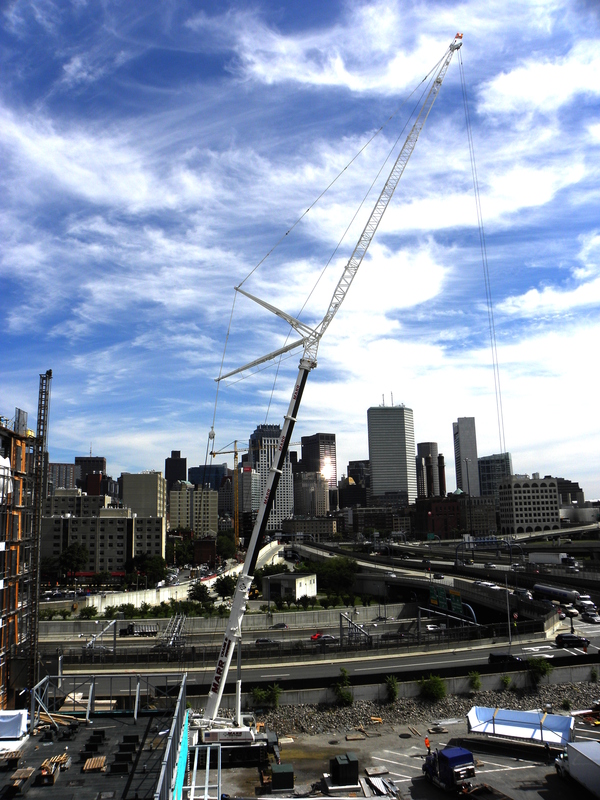 The company's fleet of cranes has evolved over the years to keep pace with the changing needs of the industry and the many advances in technology. 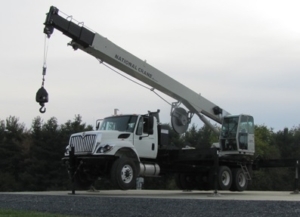 Let us help you determine what you need and arrange for delivery.